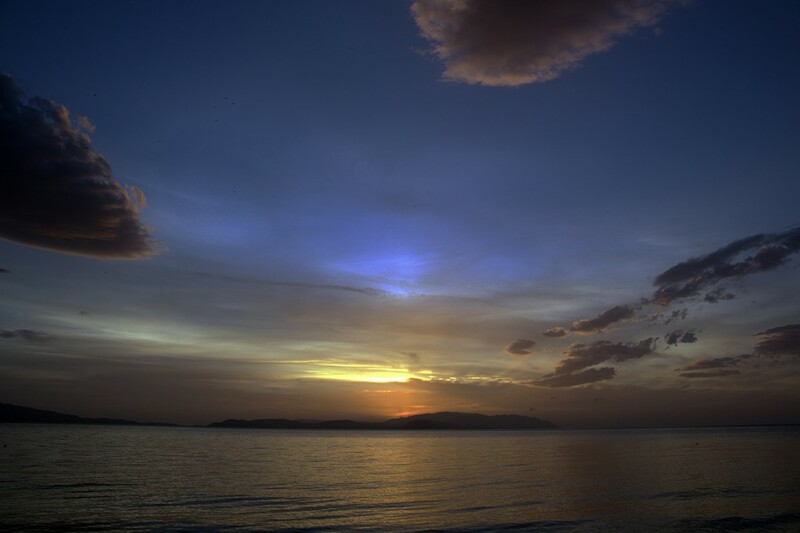 The golden promise of tomorrow… A glorious and foretelling sunset in Kusadasi, on the southern coast of Turkey. Happy New Year to YOU, Scott! Happy New Year, Scott. Gorgeous photo. Did you take it? If so, where exactly? Your gallery looks AWESOME! Keep on doing what you do best!